Hello Friends – Annie here with another fun project. As we are nearing the holiday season most of us will be invited to parties and functions. A hostess gift is always a nice thing to bring and give. Or perhaps you are already working on your gifts for the upcoming season. 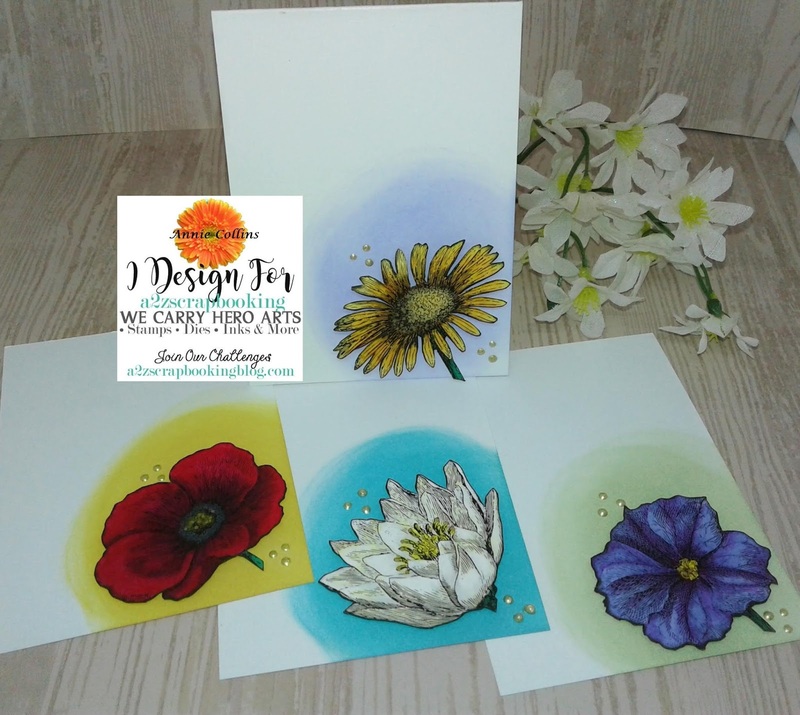 A simple set of small cards perfect for quick thank you’s or hello’s is a nice and easy thing to have ready to give. 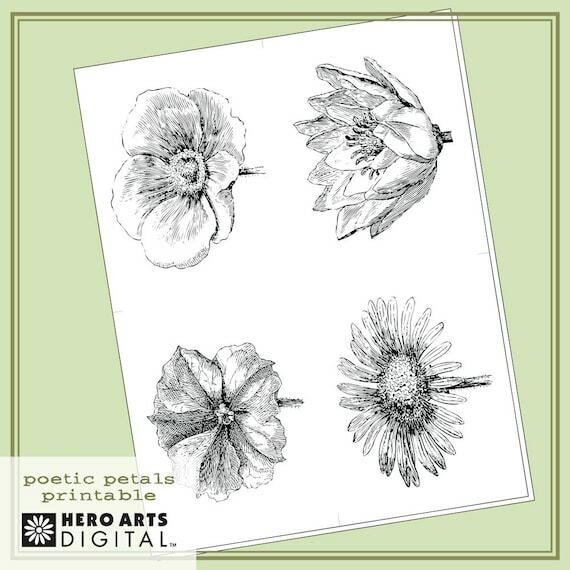 I created this set of card using the Poetic Petals Digital from Hero Arts Poetic Petals Digital from Hero Arts which is perfect for these small cards. Here are the cards I created. I kept them simple to fit our current challenge. 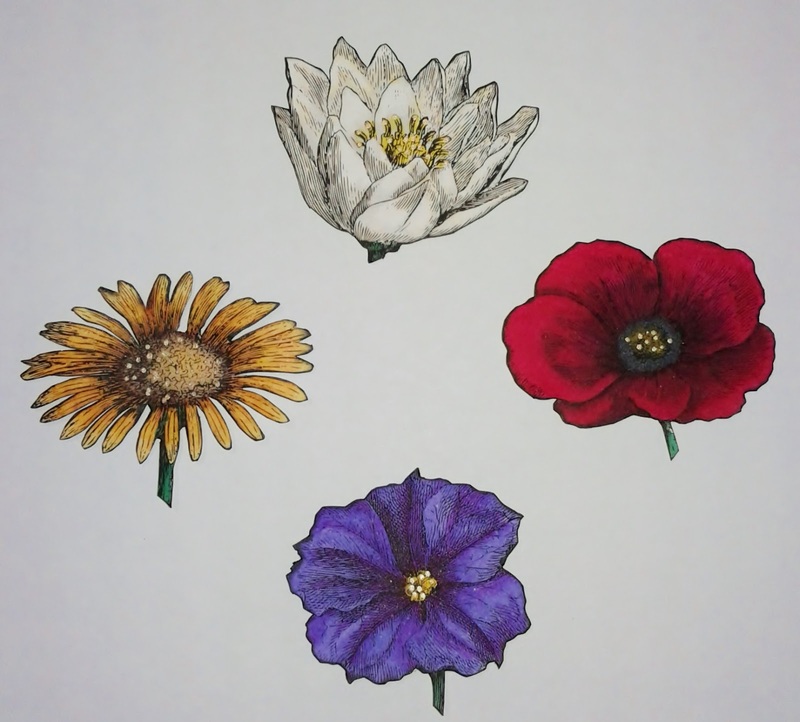 First, I resized the flowers and printed them onto alcohol marker friendly paper. Then I colored them with my Spectrum Noir Markers (see below for colors). I then fussy cut them out. Second, I cut 4 pieces of heavy weight white cardstock to 3″ X 8″. Score at 4″. 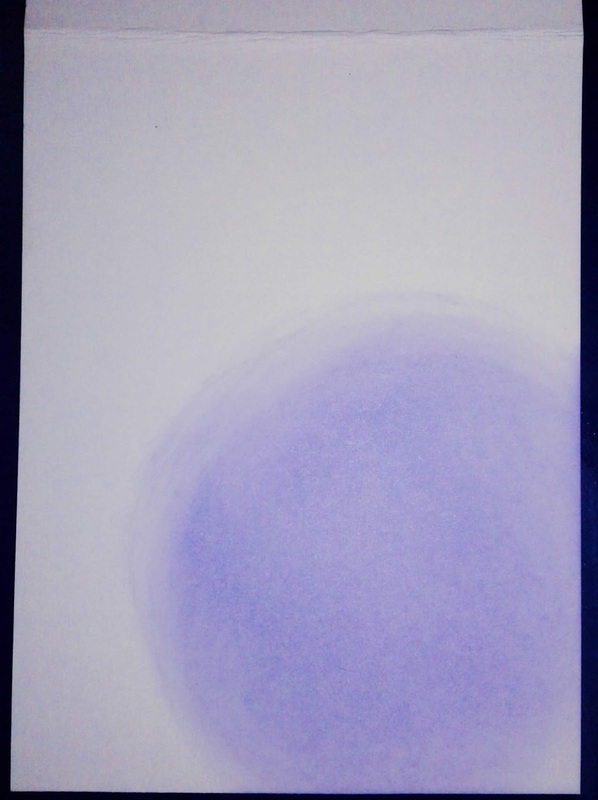 Then, I put a circle color from Distress Oxide ink. (you can use any ink here) that compliments the flowers. This will provide a landing spot for the flowers. Third, I placed foam adhesive behind the flowers and place onto the circle of color. Then, I added some finishing touches with Sakura Gelly Roll Pen in Gold in the center of the flowers and some Tonic Studios Nuvo Drops. Repeat for all cards. Now you have a full set of cards. Add some mini envelops and place them in a gift card box. You have the perfect hostess gift. So, stop on over to the shop and pick up this beautiful digital download – I can’t wait to see what you create with it! Have a fantastic crafting day! 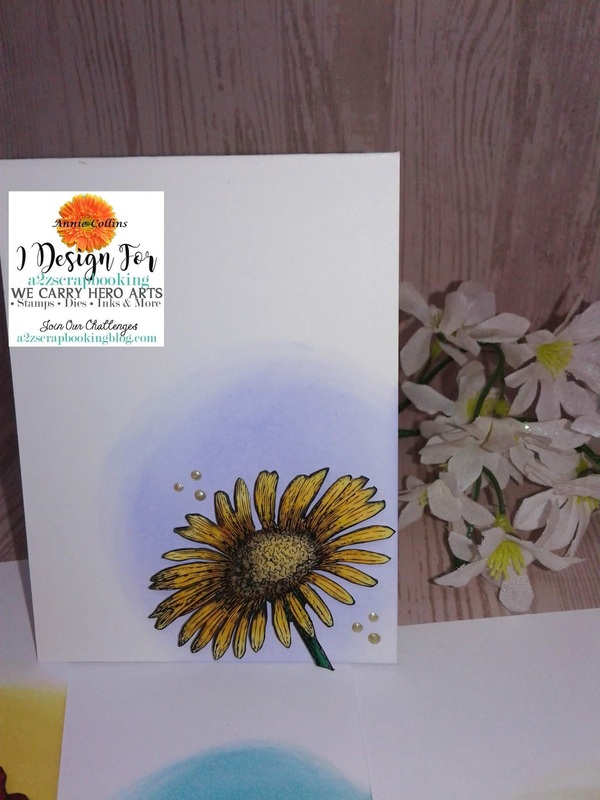 Categories: Clean and Simple, Handmade Cards, Hero Arts | Tags: Annie Collins, Gift Set, Poetic Petals Digital Kit | Permalink. What a wonderful idea. Beautiful colors. Love the cards. Such pretty flowers! 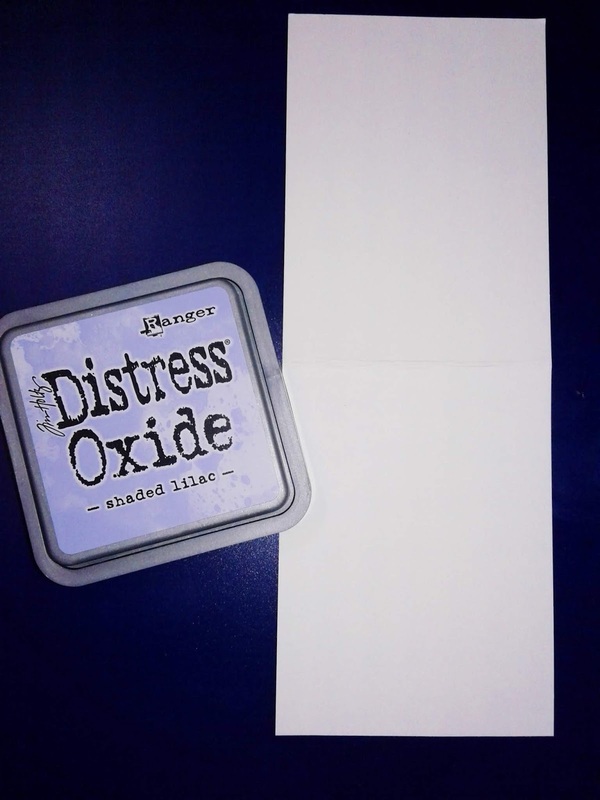 What a great idea to make little note cards as a gift.